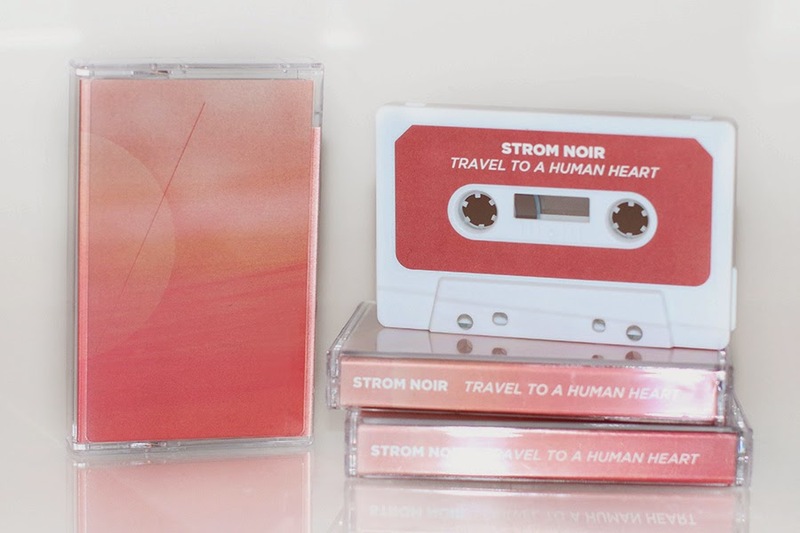 new cassette album "travel to a human heart" was released by the US label Sacred Phrases. cassette contains four tracks [sun rises at six / arjlaja / travel to a human heart / caffeine break] which present the rest of the material recorded back in 2010 for Drone records for their "DRONE-MIND // MIND-DRONE" LP-series. cassette comes in a limited edition of 100, pro-dubbed copies [digital copy included with tape purchase]. for more info, samples & orders, please visit Sacred Phrases or Sacred Phrases bandcamp.